The VATAT is governed by a board of directors made up of its active membership. Each area is entitled to elect 1 director per 28 active members, with a minimum of 1 director. 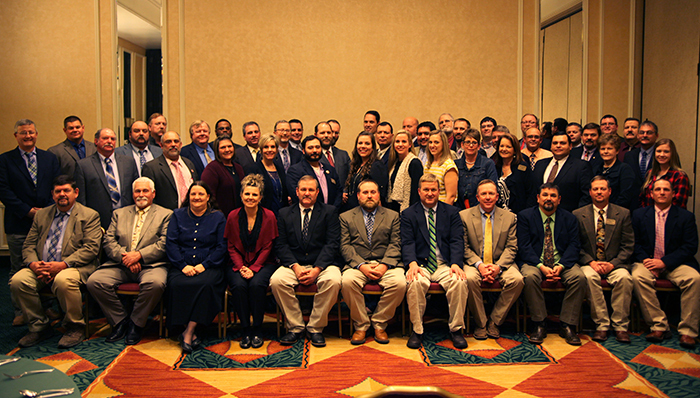 The VATAT Board of Directors meets twice per year, once at the Annual Professional Development Conference for Agricultural Science and Technology Teachers of Texas in the summer and once in December.